Our TEMPRECISION® Foam is widely used in pharmaceutical, food and various temperature assured packaging applications. Thermabrick® is a cost effective passive refrigerant that is customizable to any size and shape. 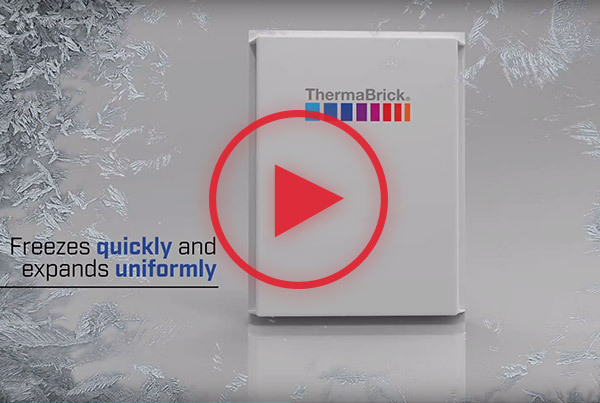 Thermabrick® is a process efficient product that will reliably mantain your cargo´s temperature. Reduced VOC´s emissions by more than 85% in the last 25 years. Employees wordwide focused on delivering the best foam based products.  Countries served in 6 different continents. © Temprecision International Corporation 2018. All rights reserved.